Key feature #5: ZenBook Pro 15 uses up to the latest gaming-grade NVIDIA® GeForce® GTX 1050 Ti GPU for graphics performance that’s nearly twice as fast as a GeForce GTX 960M. This DirectX® 12-compatible GPU delivers all the horsepower needed for even the most graphics-intensive tasks, such as 3D rendering or 4K UHD video playback, and flawless gaming visuals. 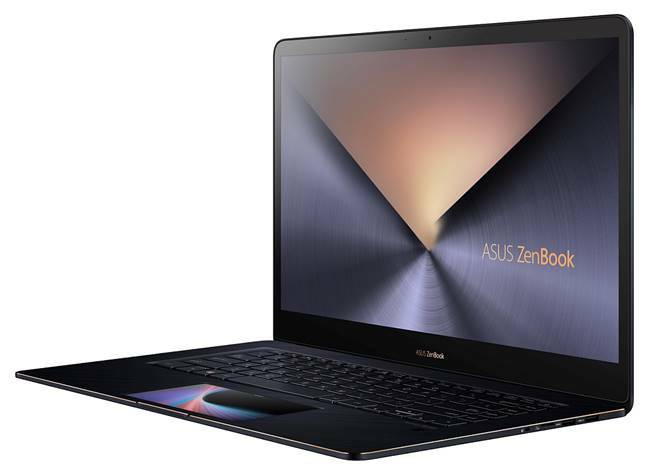 Asus ZenBook Pro 15 is a high-end and high-performance laptop targeting professional users such as programmers, graphic desigers etc. Although high-performance, not suitable for usage as makeshift server because the core offerings are focusing on front-end user experience such as the screenpad which can be toggled between touchscreen mode and touchpad mode for better laptop control and multitasking- the touchscreen mode mimics a miniature smartphone. 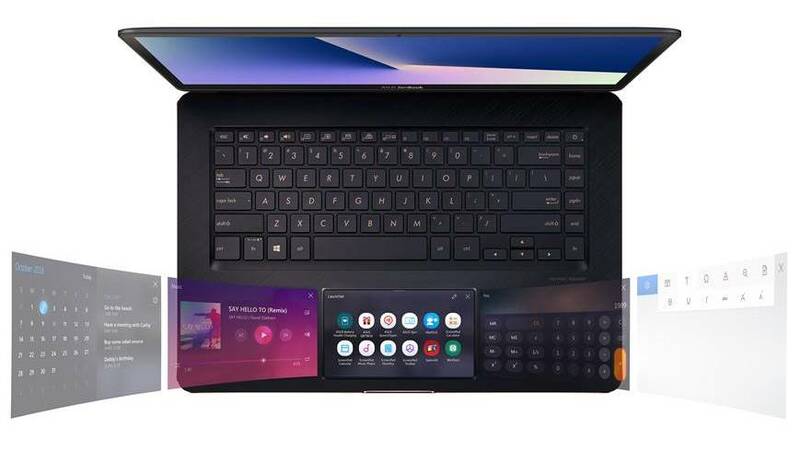 A slim and elegant powerhouse laptop serving the high specifications of computing power, gaming-grade graphics, audio and even a touch screen monitor. No specific mention of cooling system. ASUS Announces Groundbreaking New ZenBook Pro 15.